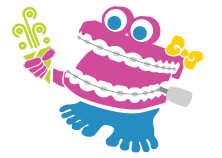 We’re often asked how to get a sparklier smile. Teeth whitening is one of the most popular cosmetic dental procedures today and there are several ways to go about it. Before we get into all the options available to you, it’s important to understand that everyone may not be a candidate for tooth whitening. Here are some reasons why teeth change color in the first place. 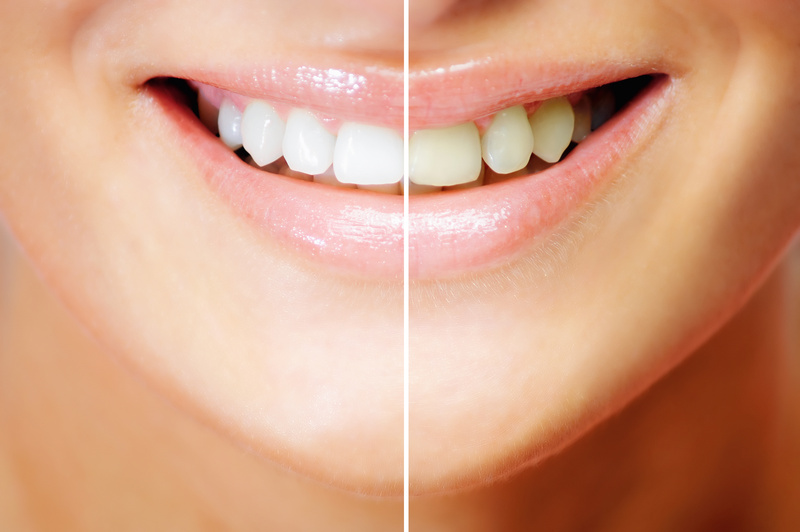 What causes discoloration in teeth? While they always resemble a color that looks like white, our teeth vary in their shades of yellow, brown, white, and grey from the beginning. As we age, that color intensifies as our teeth are exposed to constant brushing (at least two minutes at a time, twice a day!) and other substances. If your teeth sustain an injury, they could crack or react in a way that produces more dentin. Cracks make room for more dirt and debris to get stuck and dentin is a layer beneath the enamel that has a darker, yellowish color. Both can cause your teeth to darken. Some medications contain chemicals that cause discoloration on your tooth enamel. We’d argue this likely isn’t a reason to stop taking important medications. But it could offer an explanation as to why your teeth might appear darker. The nicotine and tar contained in cigarettes and other tobacco products stain teeth both topically as well as intrinsically. Over time, these chemicals can soak into your teeth, leaving behind unsavory, yellowish stains. If eaten excessively, some acidic foods like citrus fruits and vinegar can erode your enamel, causing the more yellow dentin layer to show through more pronounced. Beverages like coffee, red wine, and sodas have intense color pigments that stick to your tooth enamel. So keep the consumption of these to a minimum if you want to keep your teeth sparkly white! Depending on what has caused teeth to change in color, a teeth whitening procedure may be a good solution to brightening them up. However, not all teeth can be whitened successfully. Veneers, crowns, and fillings will not whiten. Also having a more naturally grayish tone to your teeth can affect the outcome. So be sure to speak with your dentist before committing to a procedure. When dentists refer to teeth whitening, they’re usually referring to a noninvasive procedure that involves using a combination of materials to break up stains. Technically, this is “bleaching”. This combo will be more concentrated than what you’ll find in your whitening toothpaste or gels, but works in the same way to break up stains on your tooth enamel. Are you ready for a whiter smile? We’ve got several options for you to choose from. Give us a call at 843.284.6497 for pricing and more information!